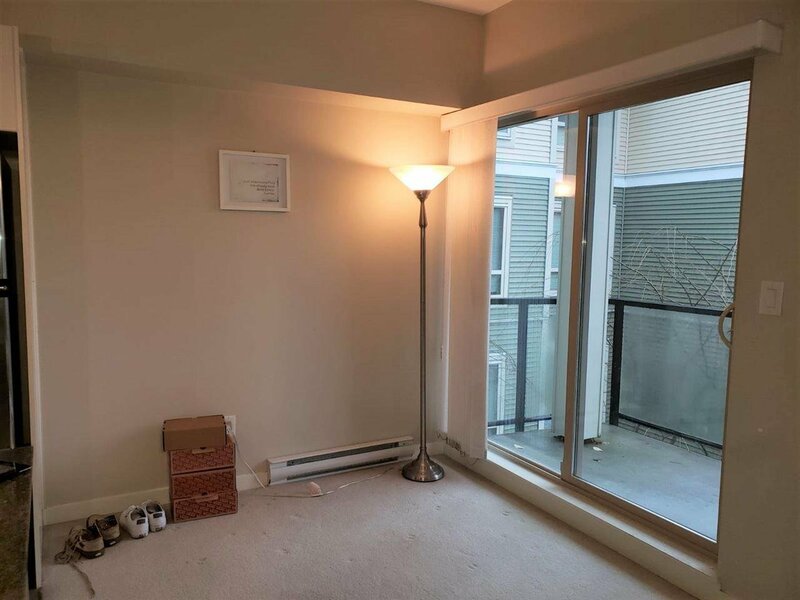 Very well kept unit at Quattro 2. 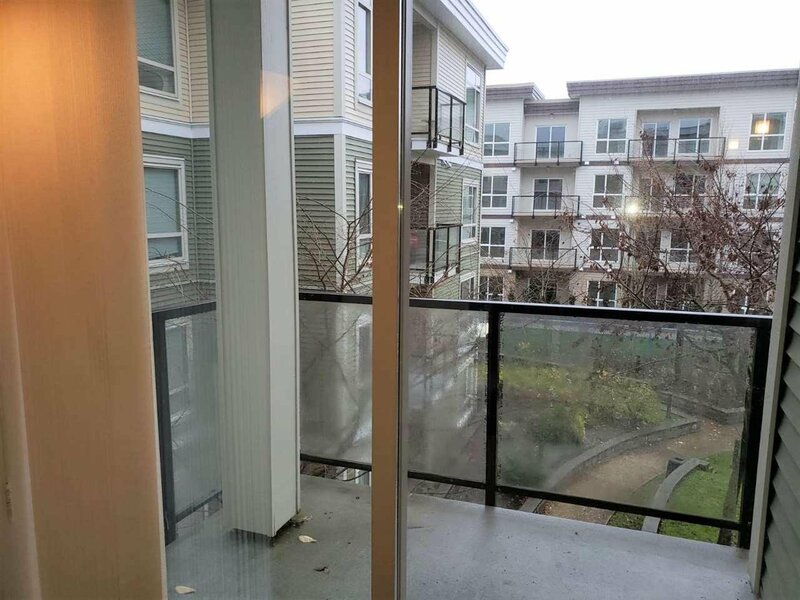 Unit is perfect for investment or first time home buyer. 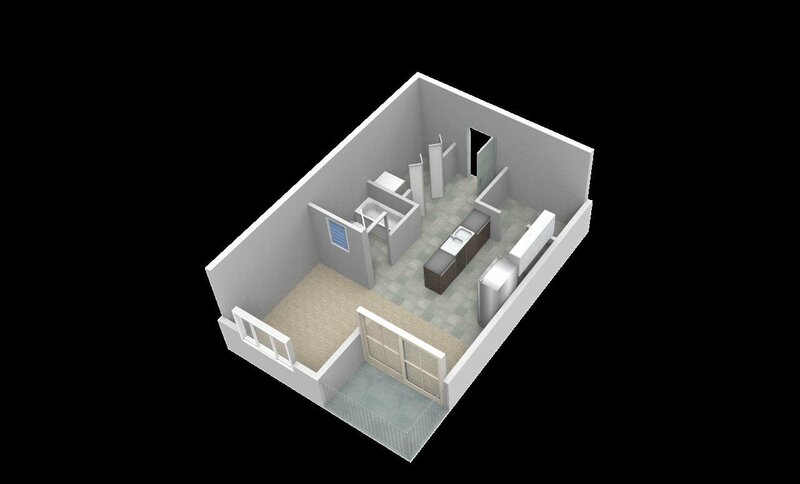 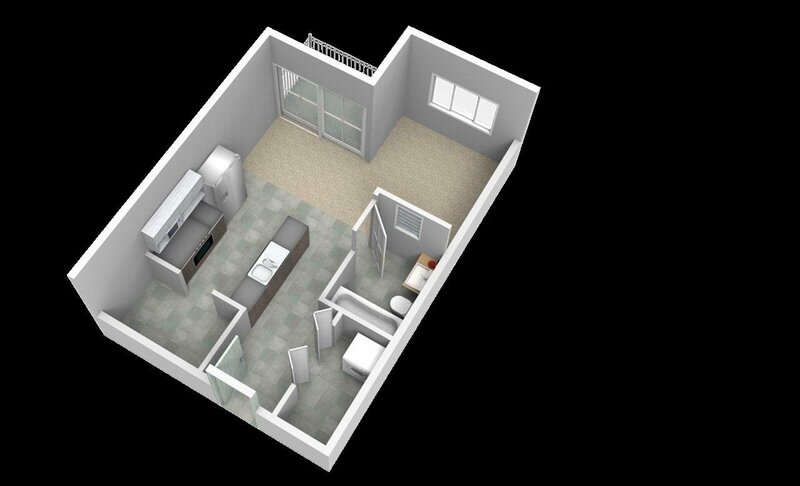 Functional floor plan, unit features granite countertops in kitchen, stainless steel appliances, in suite laundry and a patio for your BBQ. 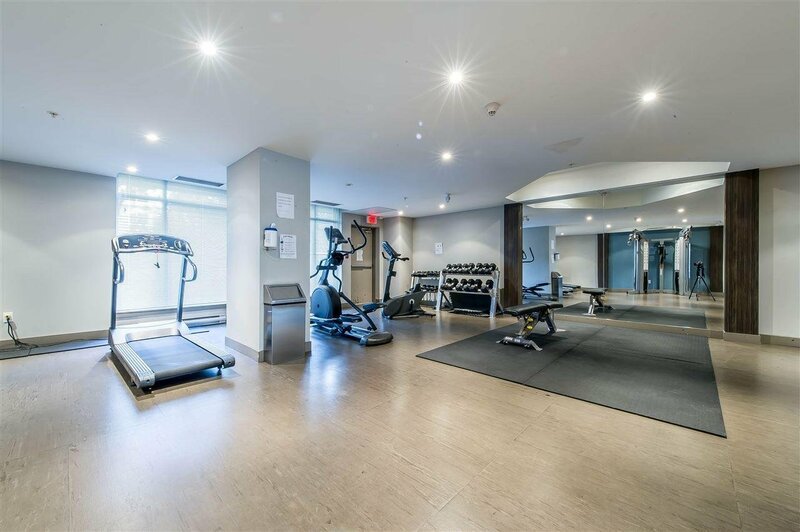 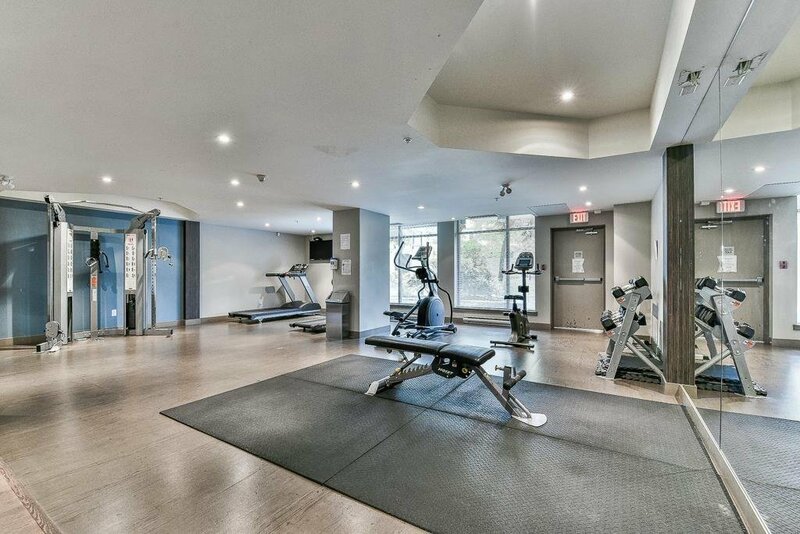 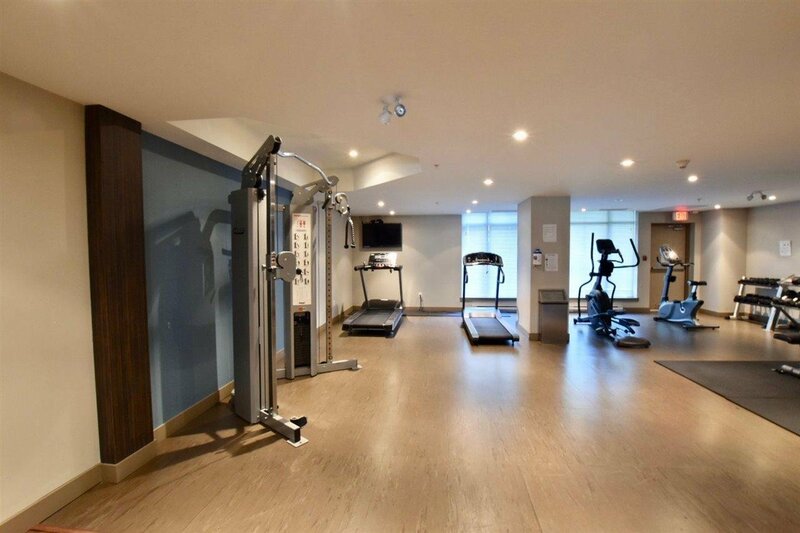 Building amenities include fully equipped gym, storage locker, bike room, secure underground parking and sufficient visitor parking stalls. 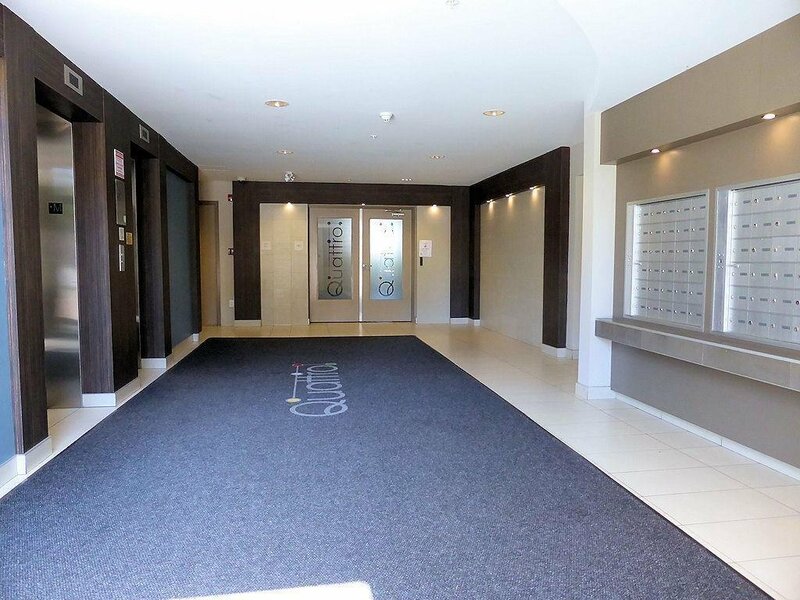 Individually controlled security key fobs and video surveillance. 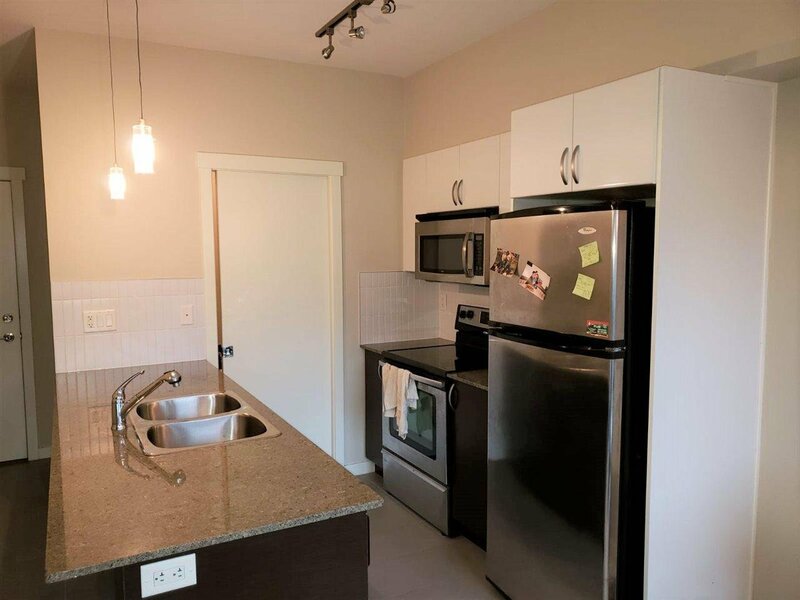 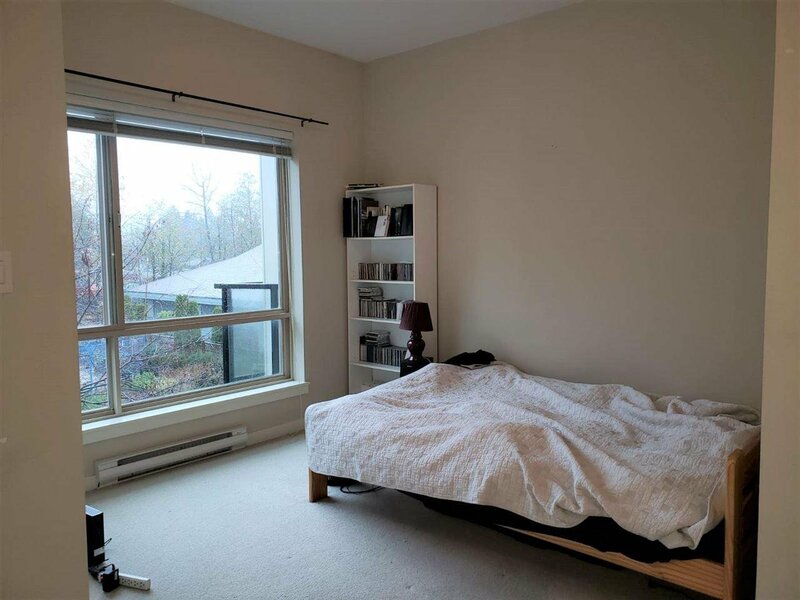 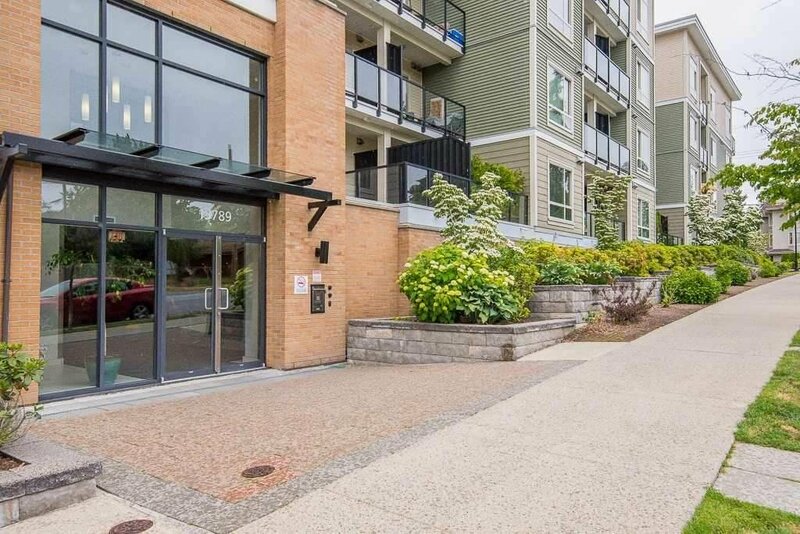 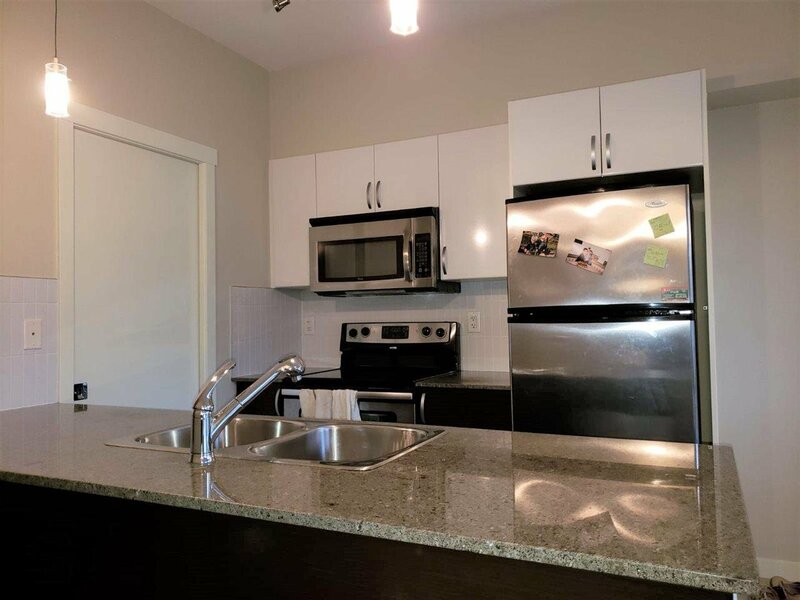 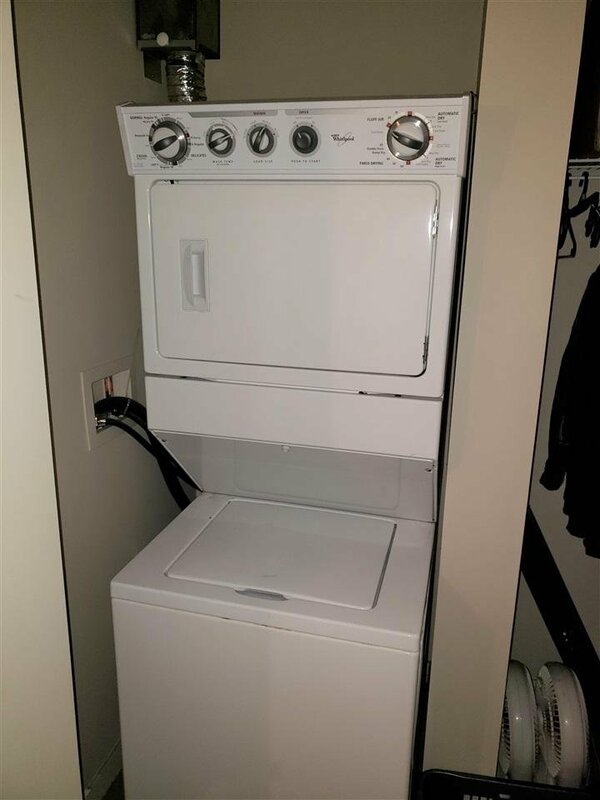 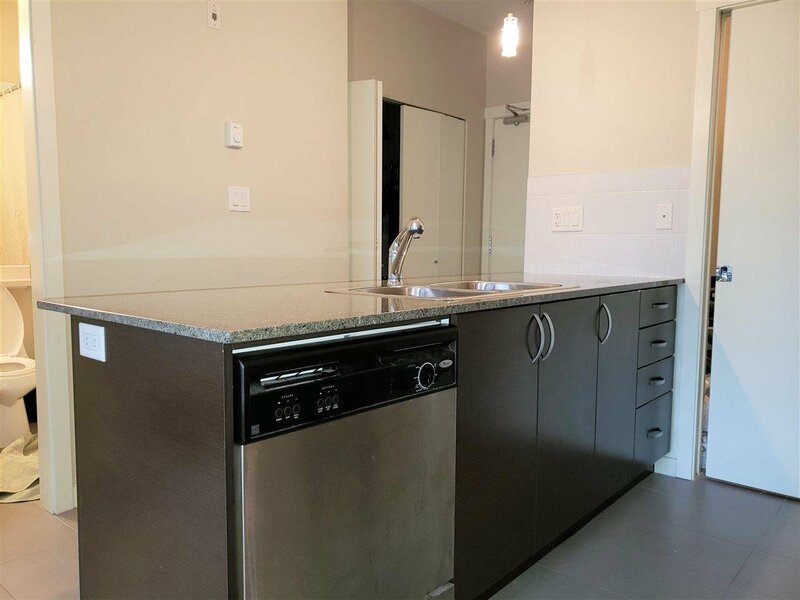 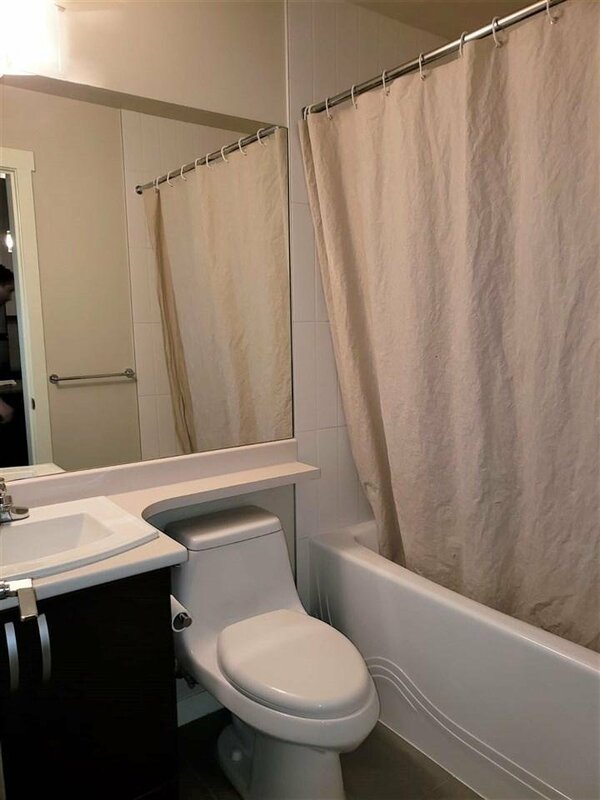 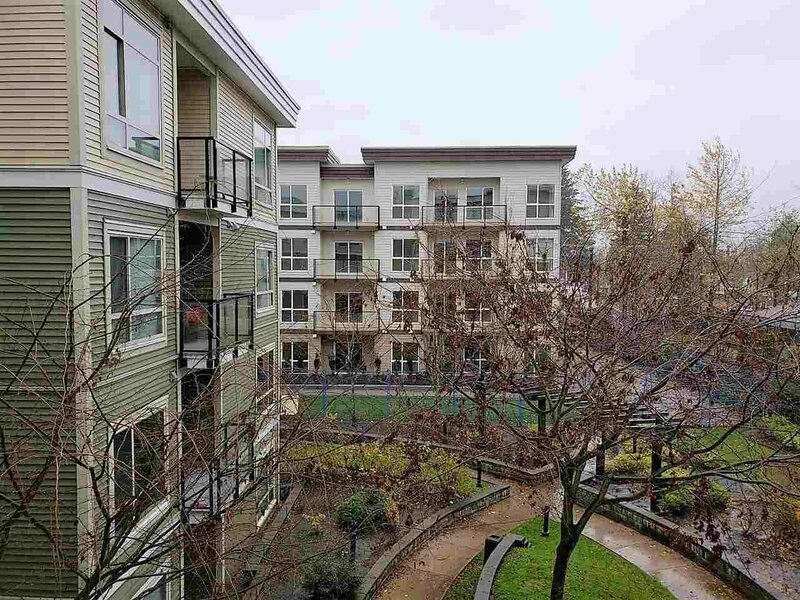 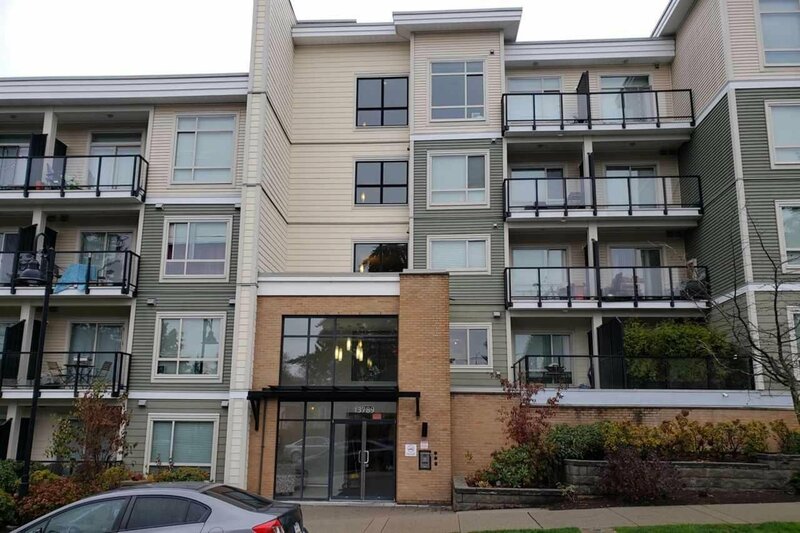 This junior suite is centrally located only 2 blocks from skytrain, 1 block from grocery shopping, steps to transit, quick walk to skytrain, Central City Mall, SFU Surrey and more.